The function of the Industrial Metrology Unit is to provide calibration services that ensures control of measuring equipment used in an industrial manufacturing process. The purpose here is to guarantee that the products produced comply with required standards. 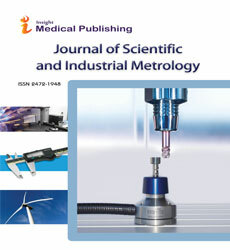 Applied, technical or industrial metrology concerns the application of measurement science to manufacturing and other processes and their use in society, ensuring the suitability of measurement instruments, their calibration and quality control of measurements standards.